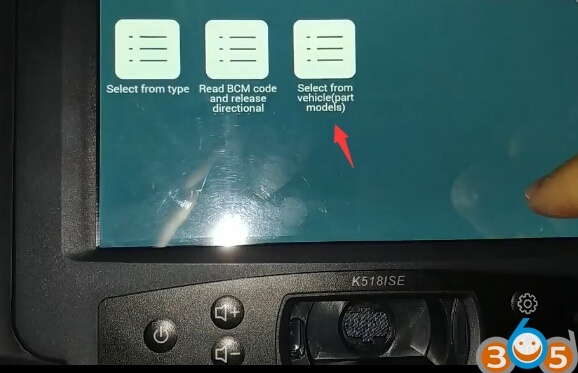 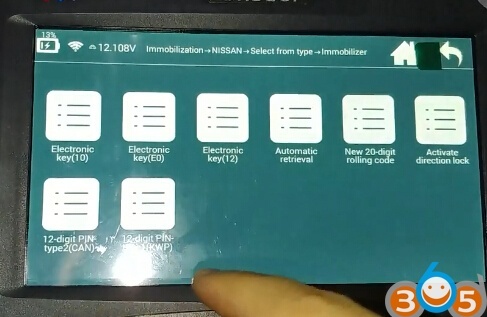 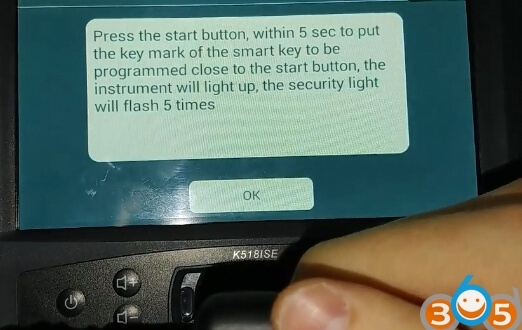 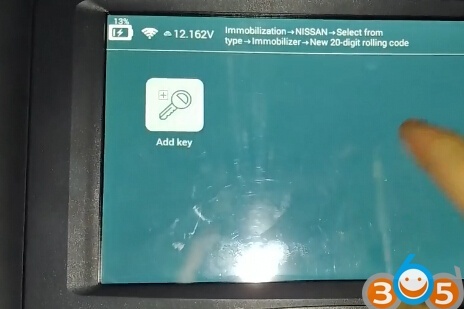 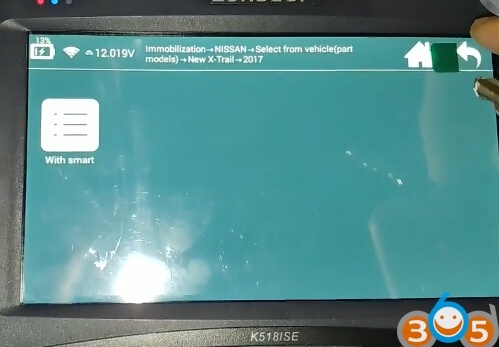 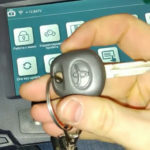 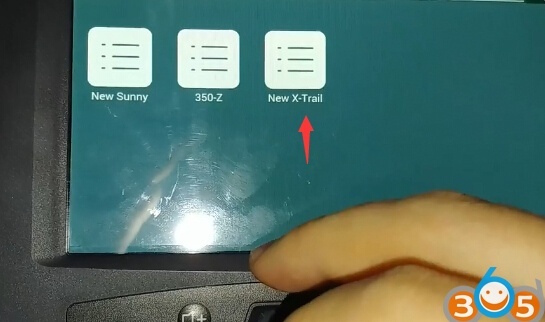 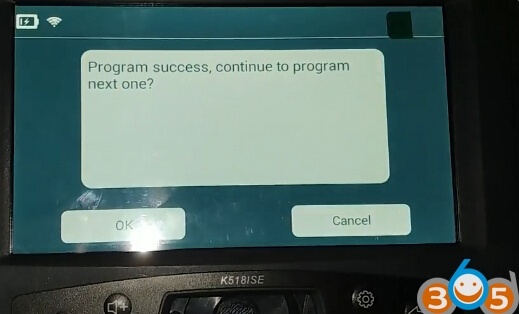 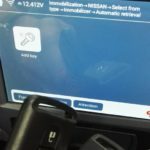 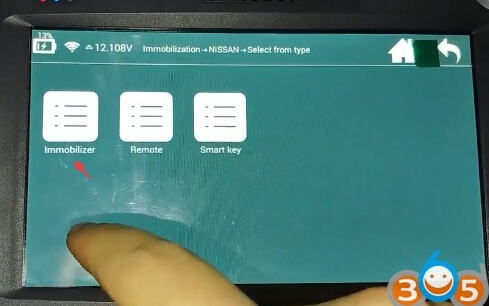 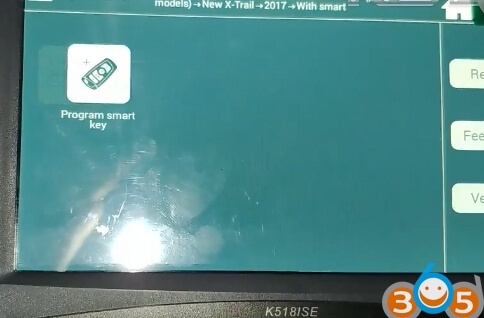 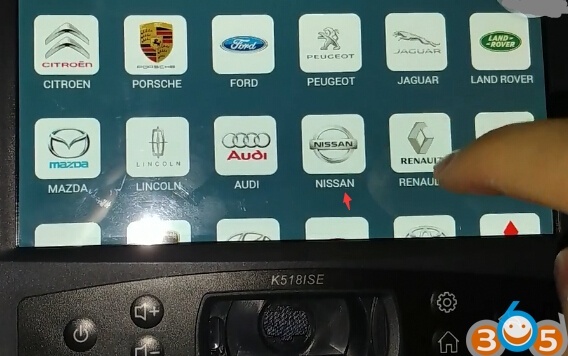 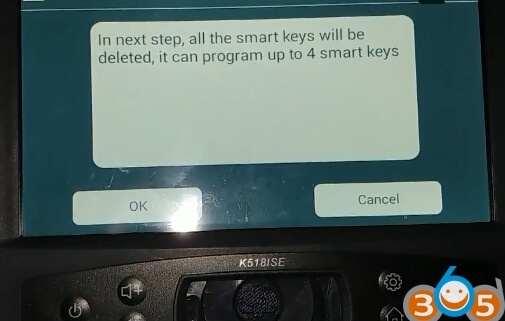 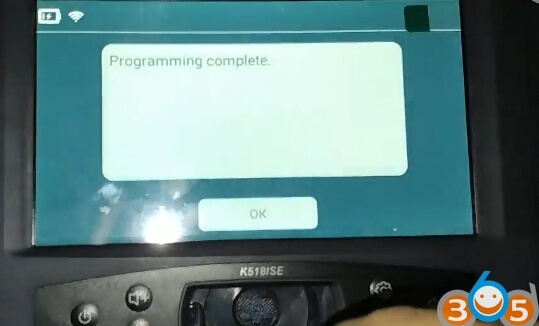 The task is to program smart keys for Nissan Qashqai 2017 with ID47 Hitag 3 (AES) chip. 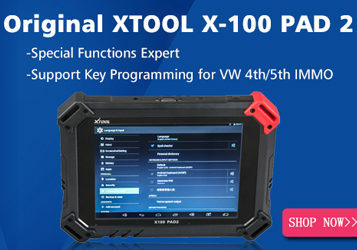 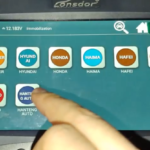 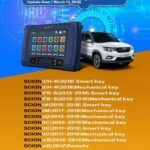 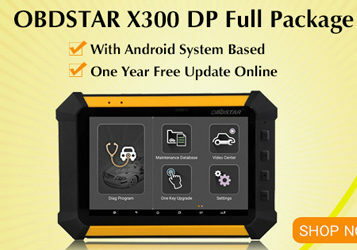 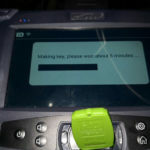 The key programming procedure are performed by the Lonsdor K518ISE key programmer. 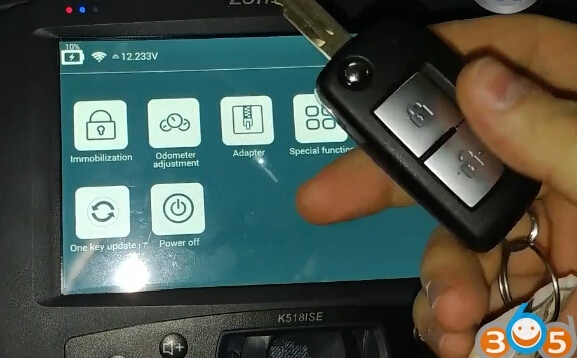 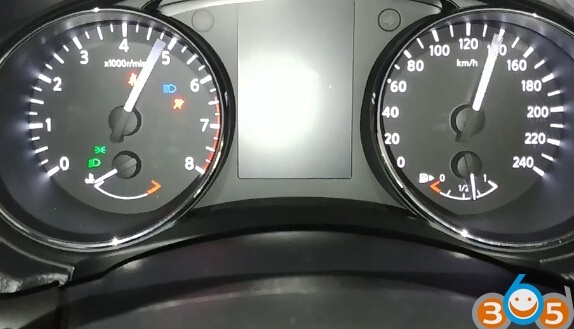 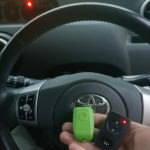 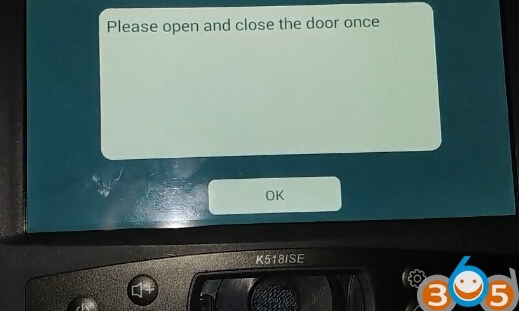 Press the Start button, put smart key to be programmed close to the Start button within 5 sec. 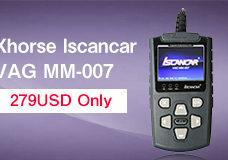 BTW: Lonsdor K518ISE will read pin/bcm/rolling code for this model as well.